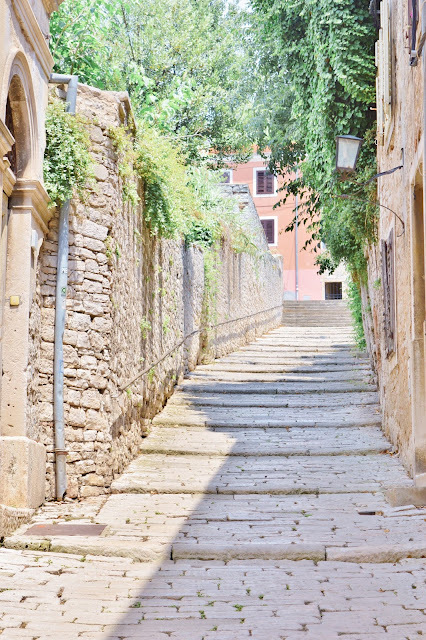 the francophone files: Sunny Snapshots from Pula, Croatia! Sunny Snapshots from Pula, Croatia! 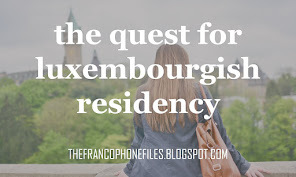 When people find out that I work in Brussels, their first follow-up questions are almost always about travel. "You live in Europe? You must travel all the time!" 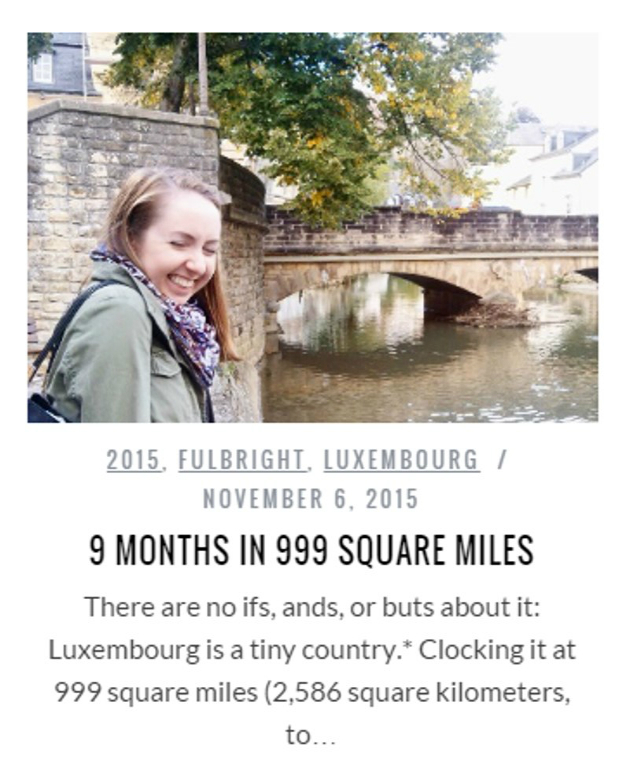 But as I've explained before on this blog, living and working abroad is just that -- living and working, abroad. I know that I'm very lucky to have the opportunity to live and work in a foreign country, but 90% of the time my life no more resembles a backpacking trip across Europe than yours. I can count on one hand the number of times that I've left Belgium for reasons other than work since starting my job nearly a year ago -- and that includes three trips back to the United States for holidays and my sister's graduation. 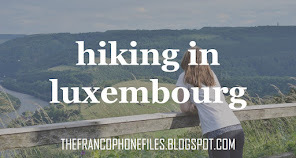 After nearly a full year in Belgium, I have made it a personal goal to travel more in the coming twelve months and to finally visit some of the not-so-Francophone-friendly countries on my travel bucket list. I just got back from the first of these adventures -- a weekend in Pula! -- and can't wait to share some reflections from my weekend in sunny Croatia. If you've never heard of Pula, you're not alone. I had never heard of the city before booking this trip and had not intended to start off this year of adventurous travel with a trip to northern Croatia. But I had been trying for months to meet up with a friend from high school who is spending the year in a master's program in Dublin ... and when she proposed meeting up in Croatia, I couldn't say no! For those wanting to know a little more -- here's your crash course. Pula is the eighth-largest city in Croatia and the capital of the region of Istria. While archaeologists have found evidence of human presence in Pula as early as one million years ago, the city came into its own in the second century BC when it was conquered and colonized by the Romans. (More about them in another post!) Over the past two thousand years, the city has been ruled by the Ostrogoths, the Byzantines, the Franks, the Venetians, the Genoese, the Hungarians, the Habsburgs, the French, the Austrians, the Italians, the Germans, and the Americans -- just to name a few. Hints of the city's complicated history are everywhere, from the bilingual Croatian-Italian street signs to the ancient Roman ruins for which the city is best known. Although Croatia has been slowly increasing in popularity among tourists for the past several years, the effects of the tourism boom are not immediately apparent in the industrial city of Pula. As a result, we were able to wander around for a couple of days without being surrounded by tourists or feeling pressured to check off a long list of "Must Sees" and "Must Dos". I'll post another blog post in the coming weeks with more information about the things that we did see and do ... but in the meantime, here are some of my favorite snapshots from downtown Pula. Not everything is old. Check out Pula's version of Charleston's Rainbow Row! Stay tuned for more photos from my Croatian adventure! Castles and Casemates and Cities ... Oh My! 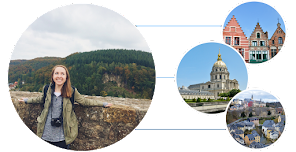 My name is Elisabeth and I use this site to keep my family and friends up to date about my adventures in Francophone Europe! I was the recipient of a Fulbright Grant for the 2015-2016 years, but this is not an official Department of State website or blog, and the views and information presented are my own and do not represent the Fulbright Program of the U.S. Department of State. throwback thursday ... before the francophone files! 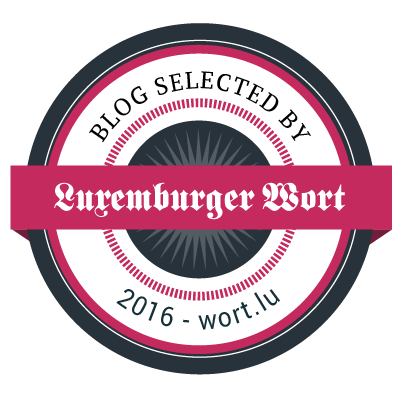 Written by Elisabeth B. Powered by Blogger.